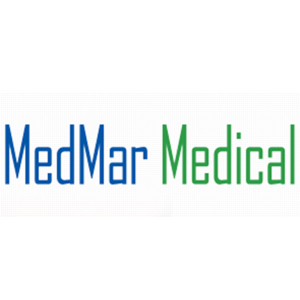 MedMar Medical was formed to permit qualified patients to possess and use marijuana for medical purposes. Their physicians evaluate patients for a state issued MMJ card. They do not prescribe medical marijuana, nor physically assist patients in cultivating, using, or obtaining cannabis. Before your initial medical marijuana evaluation appointment, it is imperative that you secure a copy of your recent medical records, showing your diagnosis, medical history and treatment. You have to bring a copy with you to your appointment. If you arrive to your appointment without the necessary medical records, the attending physician will not be able to make a determination if certification for an MMJ card is appropriate; so don’t forget to obtain your medical records before making an appointment. All medical visits are by appointment only.